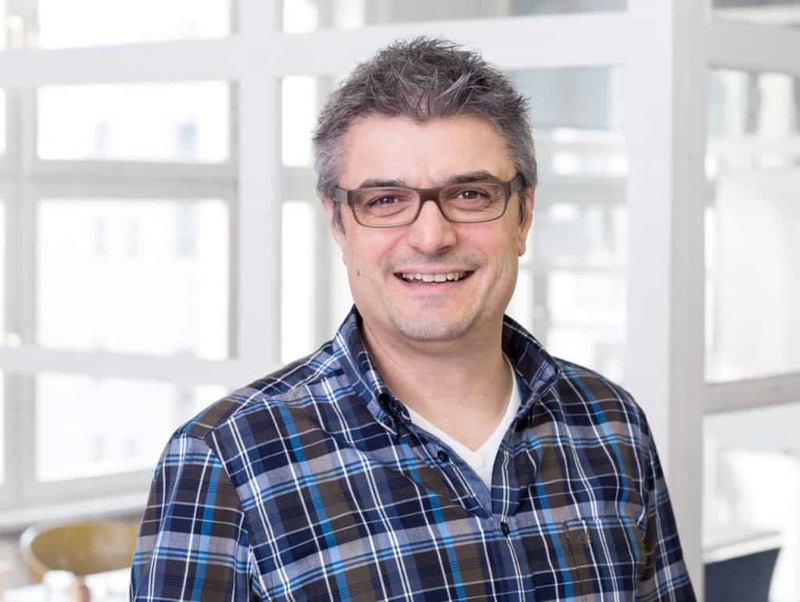 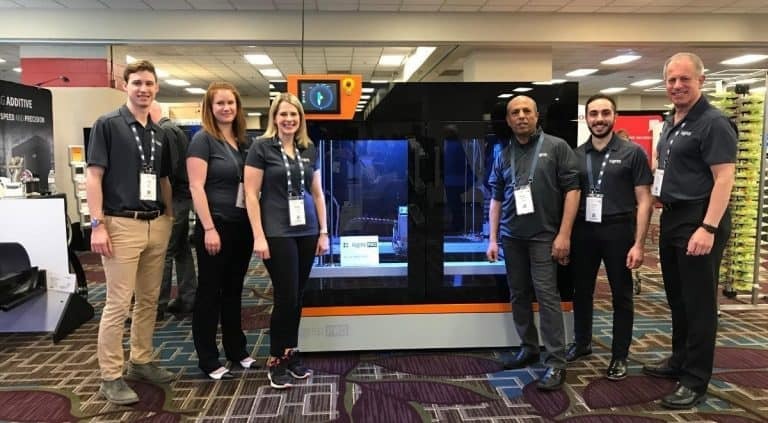 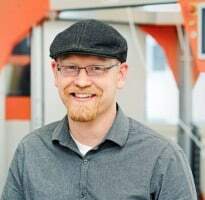 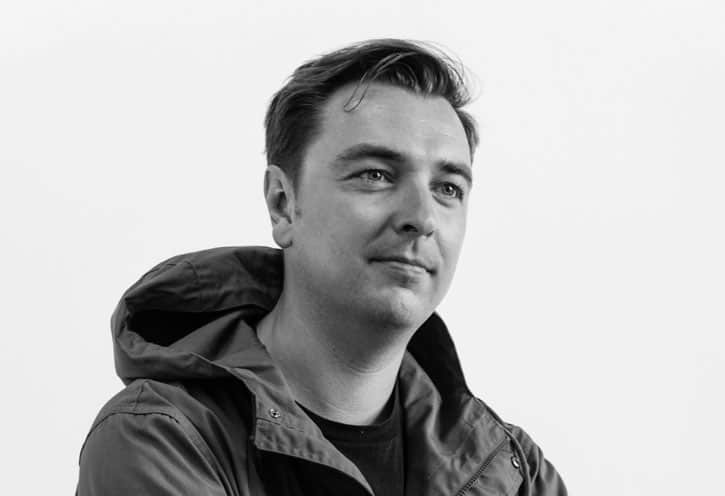 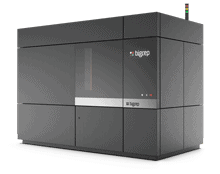 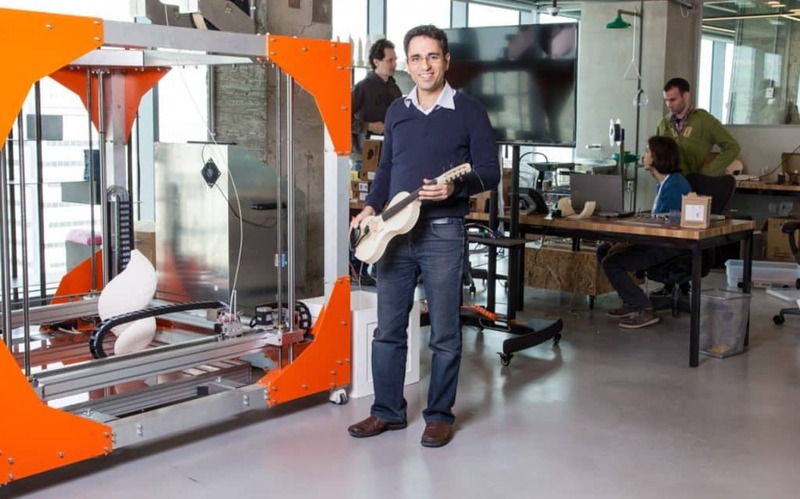 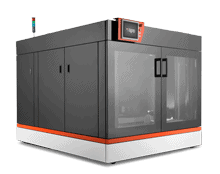 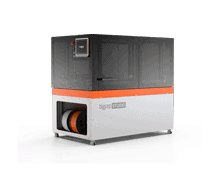 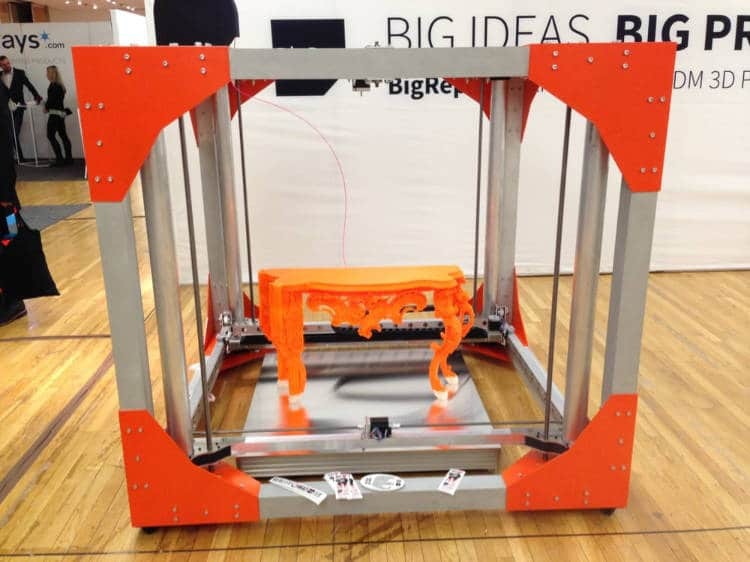 Renowned American software developer Far McKon is joining Berlin-based tech start-up BigRep, manufacturer and developer of the world’s largest serially available 3D printer. 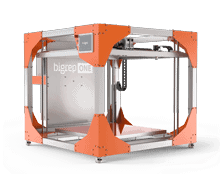 We spoke with BigRep CEO René Gurka, whose company produces the gigantic BigRep ONE 3D printer, to find out how the company has changed and where it’s headed. 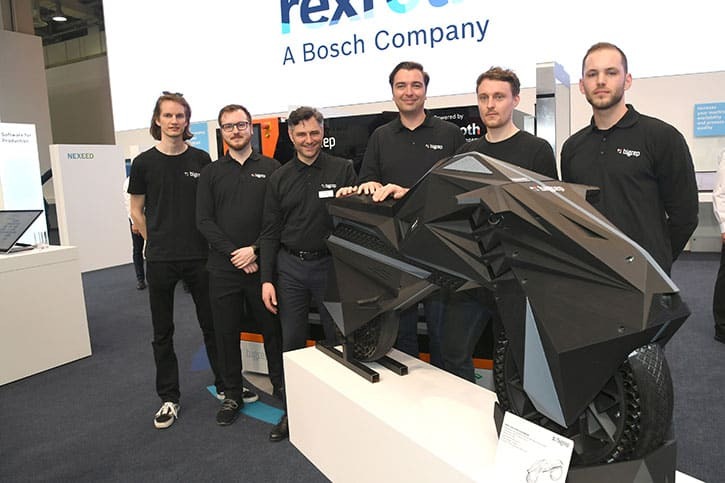 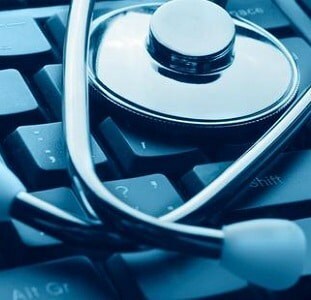 Ever since it was established, Autodesk Spark sparked questions on what its actual goals and practical objectives were. 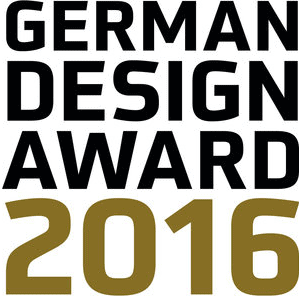 A jury of more than 30 experts specializing in various fields of design has decided: BigRep is honored with the German Design Award 2016 for its outstanding achievement in product design.